The tour "around Korea for 7 days" will take you around South Korea and introduce you to major cities on east and west coasts of Korean Peninsula. You will experience life style of the capital Seoul, the second biggest city and major country port Busan, the capital of winter Olympics 2018 Pyeongchang. You will also stroll down green tea terraces of Boseong, and visit royal barrows of ancient capital Gyeongju. Those who love shopping will enjoy visiting the world largest department store Centum City Shopping Mall. People from all over the world may join this tour! Important: This is a join-in group tour with a guaranteed departure on every Saturday. Important: The itinerary is subject to change due to local circumstances. 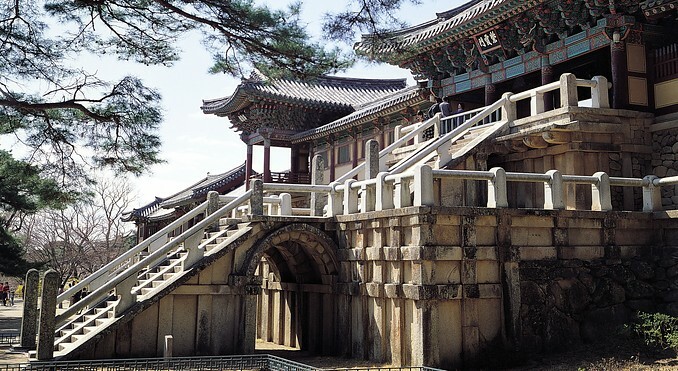 Leave for Gongju, formerly named Ungjin and was the capital of Baekje from AD 475 to 538. In this period, Baekje was under threat from Goguryeo. Goguryeo had overrun the previous capital of Hanseong (modern-day Seoul), which forced Baekje to find a new center of strength. 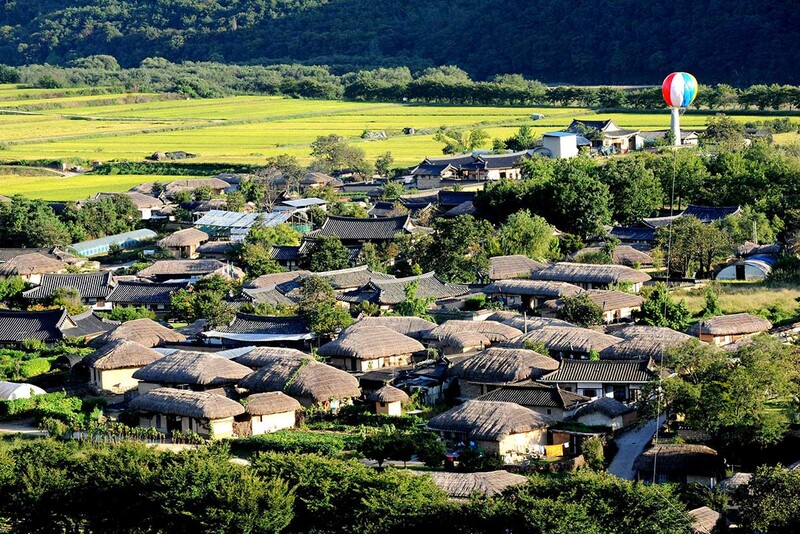 Visit Jeonju Hanok (Korean Traditional House) Village. Leave for Gwangju. The city was established in 57 BC, and has been a major political and economic centre of Korea ever since. It was one of the administrative centres of Baekje during the Three Kingdoms Period. Leave for Boseong. Boseong is famous for its green tea leaves. Boseong Green Tea is a special product produced in Bodsung district and well known for great quality. Transfer to Busan, the largest port city in Korea. 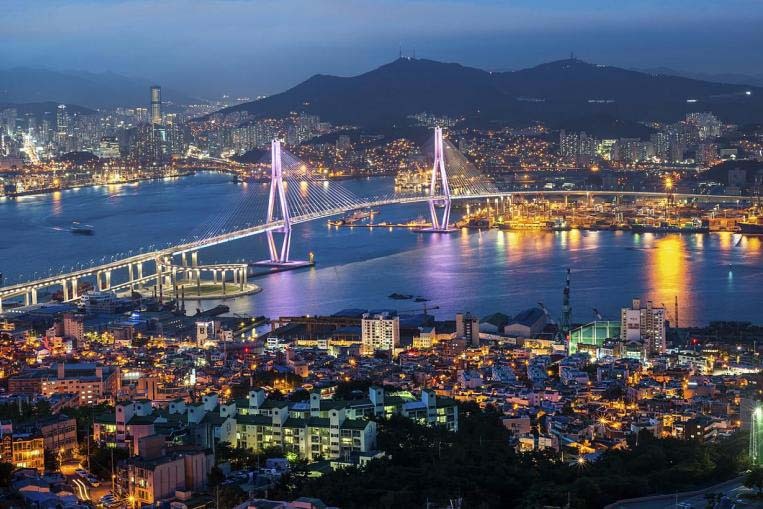 With over 3.6 million people, Busan is South Korea's second largest city. 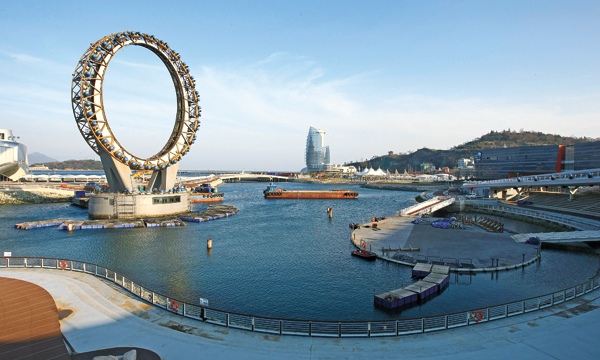 Busan is known for its beaches, hot springs, nature reserves and events such as the city's renowned international film festival held each fall. Enjoy shopping at Centum City Shopping Mall which is the largest department store in the world! Leave for Andong - the self-proclaimed "Capital City of Korean Spiritual Culture", having maintained aspects of the traditional culture of Korea throughout the past 2,000 years. Over 280 cultural assets are scattered around the city. Leave for Gangreung. Gangreung is considered special in that it has both access to a lake and the sea.